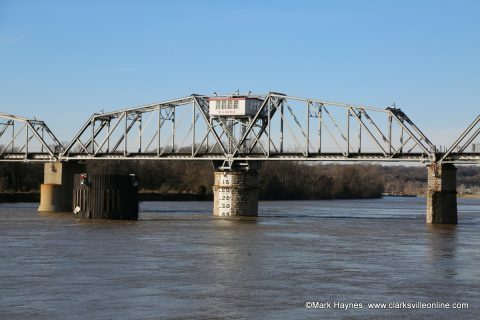 Clarksville, TN – The Clarksville Parks and Recreation Department says a fallen tree has closed a section of the Clarksville Greenway between the Marys Oak Trailhead and the Raymond C. Hand Pass pedestrian bridge. This section of the Greenway will be closed until further notice. Clarksville Parks and Recreation closes Section of Clarksville Greenway due to fallen tree. 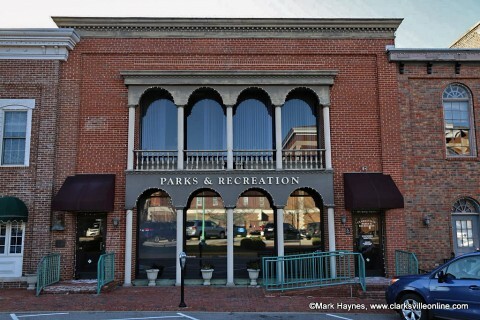 Clarksville, TN – Spring Break is near and Clarksville Parks and Recreation is offering a wide variety of fun activities for you to enjoy while school is out. Some of the activities are: Tumbling Camp, Basketball Frenzy, and Spring Break Camp. Clarksville Parks and Recreation to host Camps, Indoor and Outdoor Fun, and more this Spring Break. 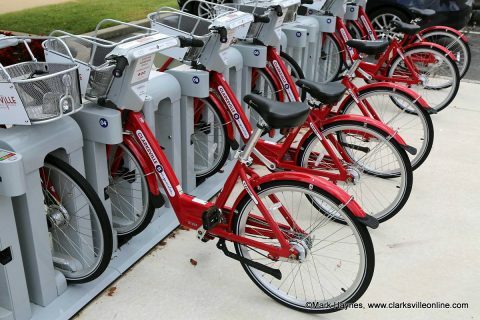 Clarksville, TN – Clarksville Parks and Recreation will celebrate the third anniversary of Clarksville’s popular bike share program, Clarksville BCycle, with free bike rides. Third-year milestones include 9,600 trips that covered almost 65,000 miles and allowed riders to burn 2.5 million calories. Residents are invited to use the promo code “1320” when checking out a bike from one of Clarksville BCycle’s five stations from January 13th-20th to receive a free 60-minute bike ride. 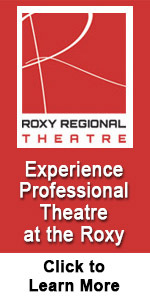 Usage fees apply after the first hour. 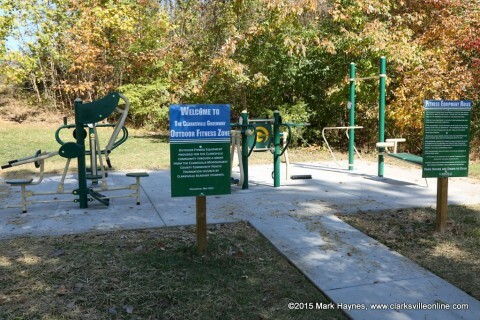 Clarksville, TN – Clarksville Parks and Recreation announces that the McGregor Park North Extension Trailhead is now home to the largest outdoor fitness center in Clarksville, thanks to a group of Clarksville Academy students and a grant from the Clarksville-Montgomery County Community Health Foundation. Students in Clarksville Academy’s Challenge Based Learning program wrote the fitness center grant request, which was approved by the Clarksville-Montgomery County Community Health Foundation. 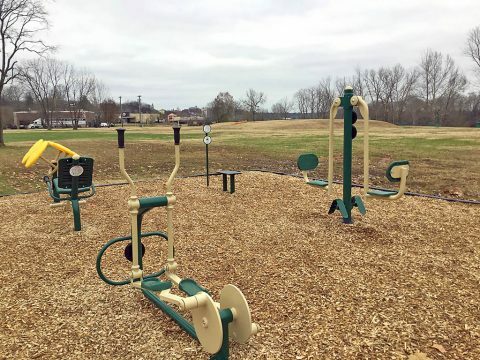 Clarksville, TN – The Clarksville Parks and Recreation Department announces that the McGregor Park North Extension Trailhead will soon be home to the largest outdoor fitness center in Clarksville, thanks to a group of Clarksville Academy students and a grant from the Clarksville-Montgomery County Community Health Foundation. Outdoor Fitness Gym at the Mary’s Oak Trailhead of the Clarksville Greenway. Clarksville, TN – The Clarksville Parks and Recreation Department has opened a new one-third mile section of the Clarksville Greenway. The new section begins approximately 2.5 miles from the Pollard Road Trailhead and continues to the rail bridge abutment beside the Red River. Trail continues to old rail bridge abutment on Red River. Clarksville, TN – Clarksville Parks and Recreation will hold a public meeting from 1:00pm-3:00pm Tuesday, October 2nd, 2018 on the Red River Trail with a three-fold purpose. 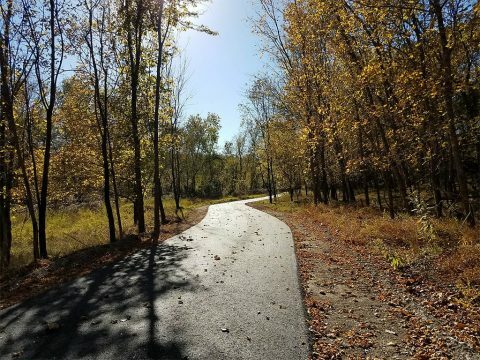 The meeting will begin with a ribbon cutting for Phase 1 of the Red River Trail, the newest section of trail beginning at the North Extension of the Riverwalk at McGregor Park to the Providence Boulevard overpass, adding approximately a quarter-mile of trail. Clarksville Parks and Recreation Event will Celebrate Completion of Phase 1, break ground on Phase 2 of Red River Trail. Clarksville, TN – The City of Clarksville and Austin Peay State University are partnering to open a Clarksville BCycle station on campus and offer currently enrolled APSU students free annual bike-share memberships. Thanks to an award-winning “Great Green Idea” by former SGA President Frank Burns, the support of the Student Government Association and the Sustainable Campus Fee Committee, a new station with 10 BCycles has been installed at the Foy Fitness and Recreation Center. 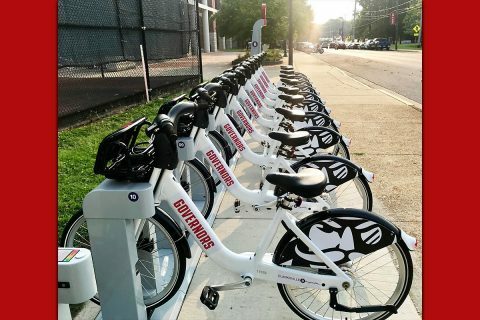 Gleaming new BCycles, customized with special APSU graphics, stand ready for use at the new Clarksville BCycle station near APSU’s Foy Recreation Center. 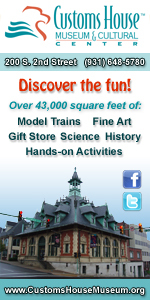 The station will be dedicated Thursday. 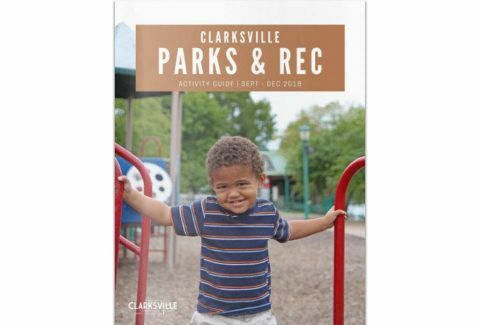 Clarksville, TN – The new 2018 Fall/Winter Clarksville Parks and Recreation Activity Guide is now available, offering details about scores of programs and events, a detailed map showing all 47 of the department’s parks, trails and facilities, and information about rentals for private functions. 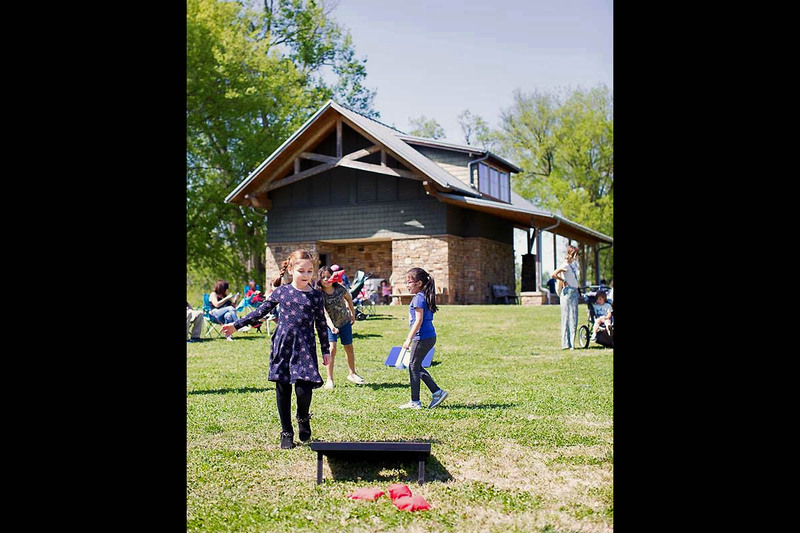 The guide also offers information about 15 new events and programs from September to December in the City’s parks, recreation centers and indoor pool and includes information about current and upcoming park projects and improvements.